They say life is not measured by the number of breaths we take, but by the moments that take our breath away. And as British photographer ALEX NAIL has discovered, the Drakensberg Escarpment provides a platform for an abundance of those moments. Alex – a passionate landscape photographer from Bristol who has fallen in love with South Africa’s excellent weather and inspiring scenery – captured this footage during a 9-day unsupported hike in March. 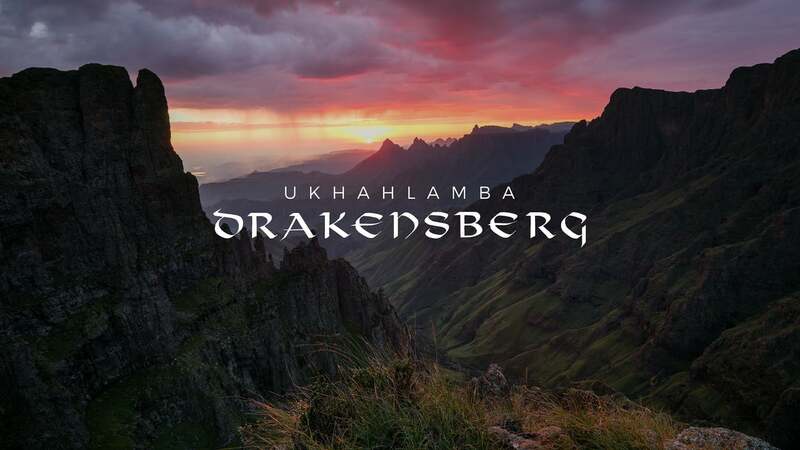 Alex runs active photography trips – often with hiking or camping – in the Drakensberg, UK and abroad with small group sizes. To view and share the above video on Facebook – please click here. Think SA Luxury Train Fares Are Exorbitant? Think Again.